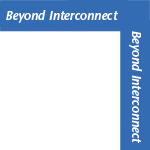 For years, Cardas customers had been asking when a “Beyond” version of Clear Interconnect would be released. After all, Clear Beyond Speaker had been there since the development of the Clear cable line. And Clear Beyond Power came out just a few years later. Yet the interconnect took a few more years to develop and test - outdoing Clear Interconnect was no small undertaking. 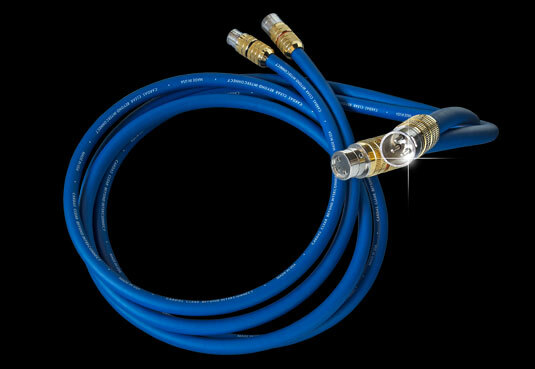 Clear Beyond Interconnect, our ultimate flagship interconnect and a marvel of modern cable design, features our most advanced Matched Propagation Conductors. Clear Beyond Interconnect brings noteworthy improvements in spatial imaging, dynamics, and low frequency impact while retaining the classic Cardas musicality. 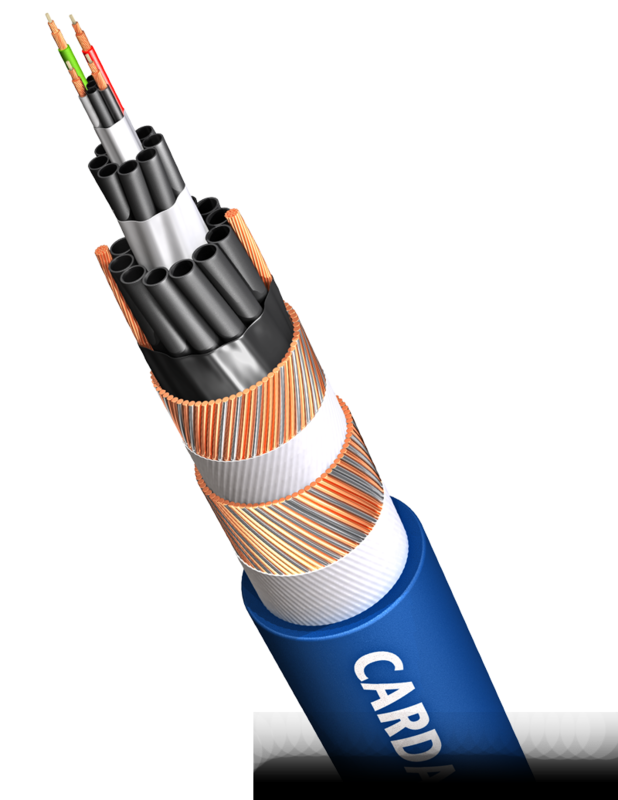 Clear Beyond Interconnect builds on over 30 years of Cardas Audio’s relentless dedication to the perfection of high performance cables. Superior shielding and advanced air-tube suspension geometry result in an O.D. of .511”, which necessitates the use of our XRCA 13 adaptor for single-ended termination, and a re-designed CG XLR for balanced cables. More than anything, Clear Beyond Interconnect is musical. Tonal balance is completely neutral with unsurpassed speed and transparency. Each pair is made to order and hand terminated only by our senior technicians. .512" (13mm) O.D., Cardas Grade 1 copper, PFA-air dielectric, 4 x 26.5 AWG Clear Beyond conductors, Matched Propagation, Golden section, Crossfield, litz, two spiral shields & PFA graphite composite, Alcryn jacket.